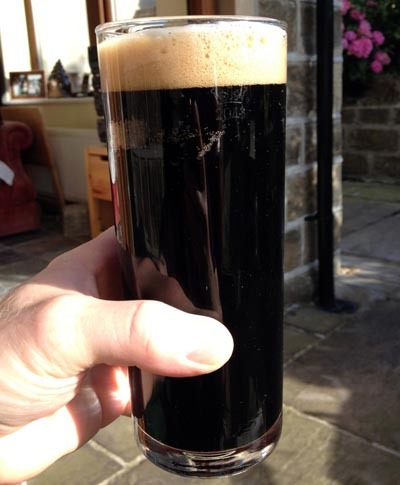 Olicana Rutilus – This is my entry to the Ilkley Brewery / Leeds Homebrewers competition, an American Red/Amber/Brown style beer at 1038. 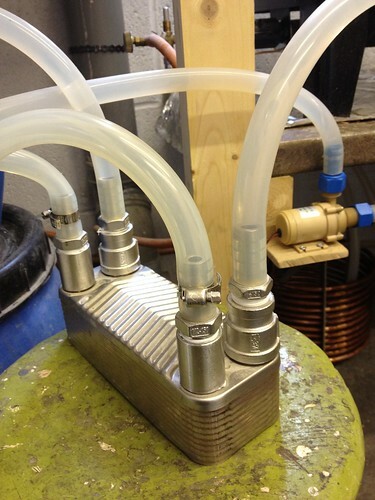 The first time using of my Plate Chiller which I’ve had for ages with intent to use! 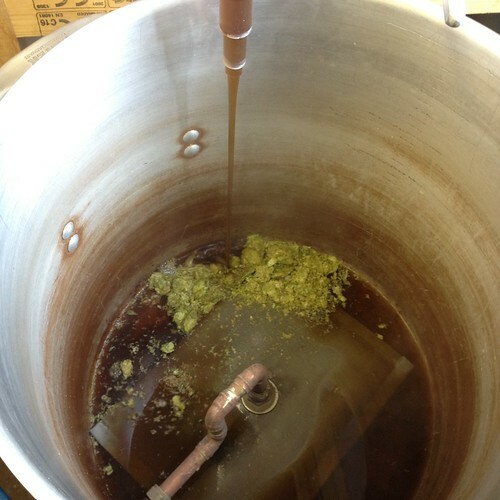 The first time I’ve done a 20 minute total boil time! 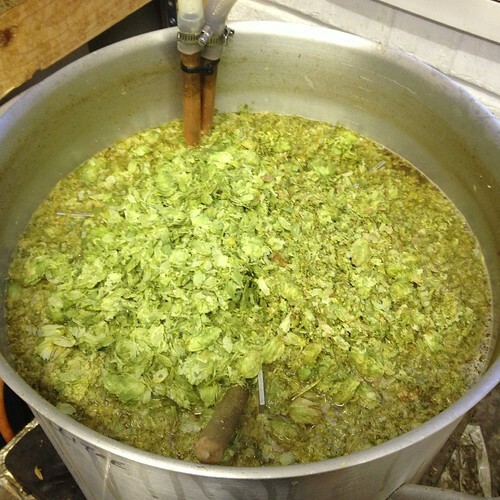 The first time I’ve tried Hop-Bursting! 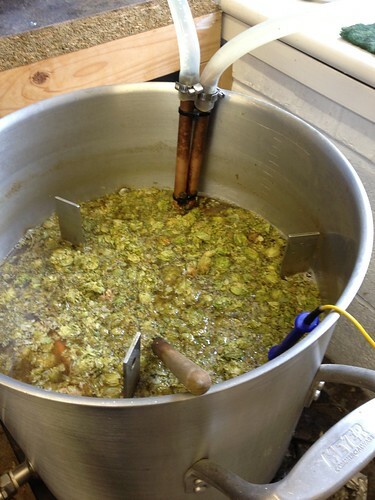 The First time I’ve used Apollo hops! 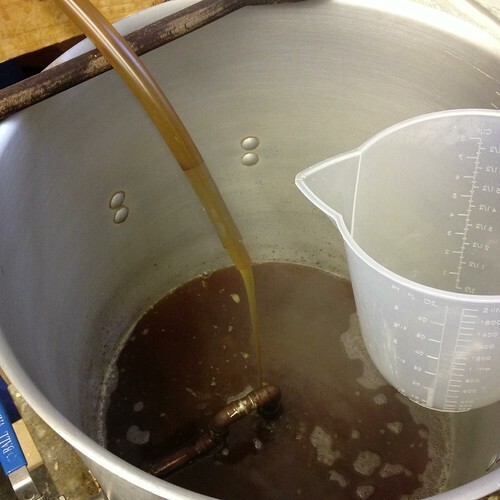 This was actually a pretty quick brewday, didn’t quite hit my 1038 OG and got 1035-ish, this will be down to me guessing and 5% boil-off, it was actually a lot less as I collected 14 Litres in the FV rather than the planned 12 Litres. 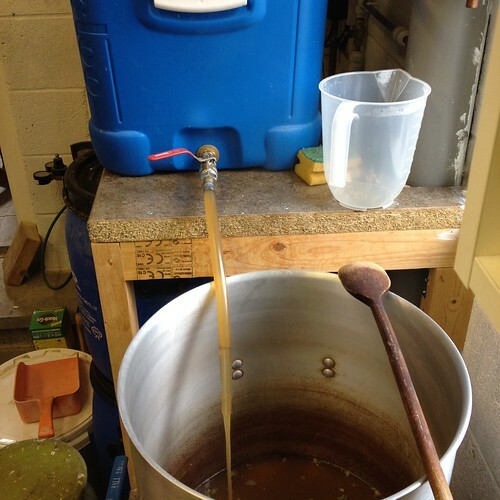 So something to adjust for next time I do a 20min boil. 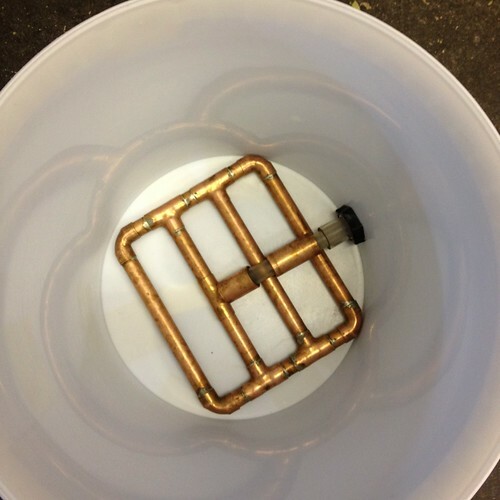 The break material formed in the bucket after cooling, I back-flushed the Plate Chiller and set it on a recirc for about half an hour with hot clean water. 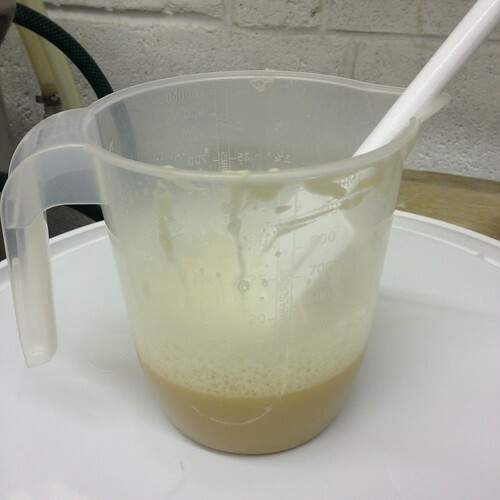 Its been a long day as I’ve bottled 50-odd bottles of Nit Wit after brewing, then cleaned the FV and fridge from the WLP400 mess!! 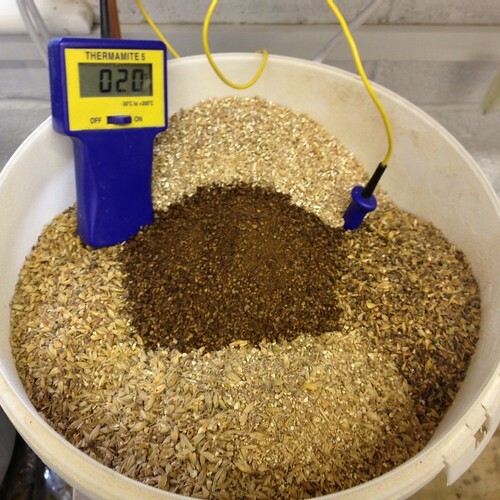 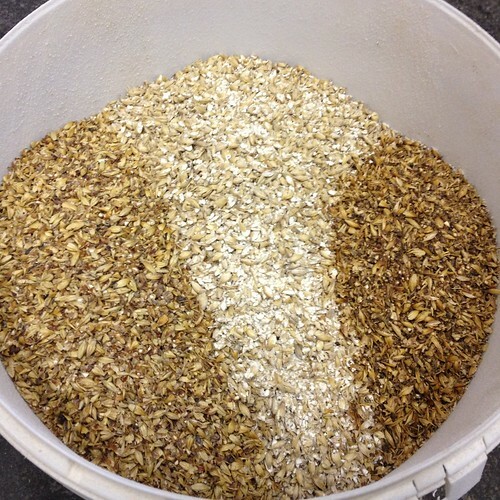 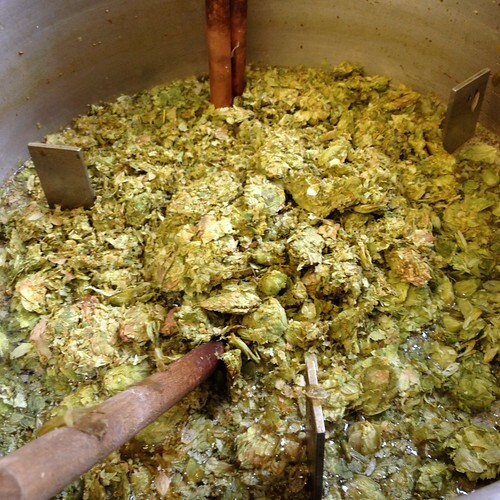 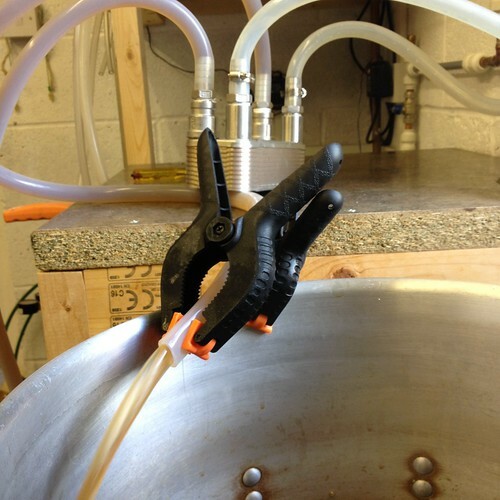 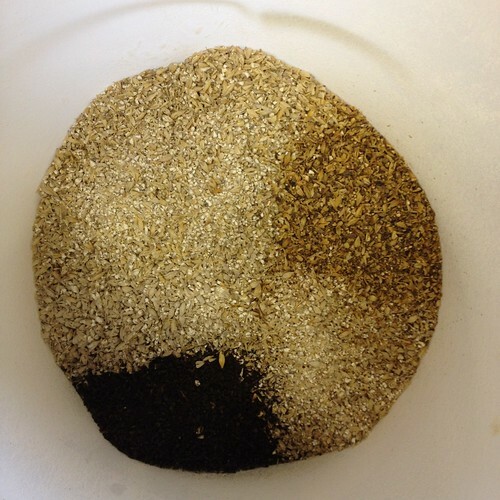 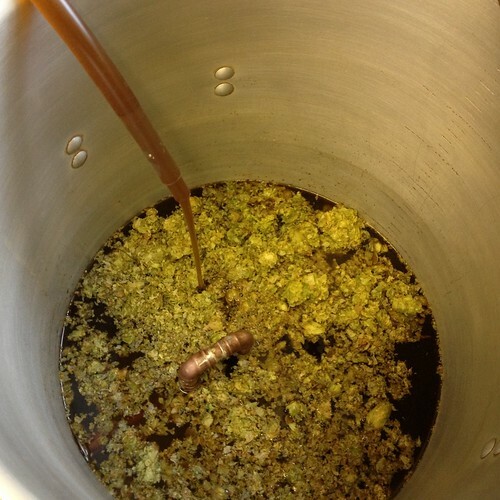 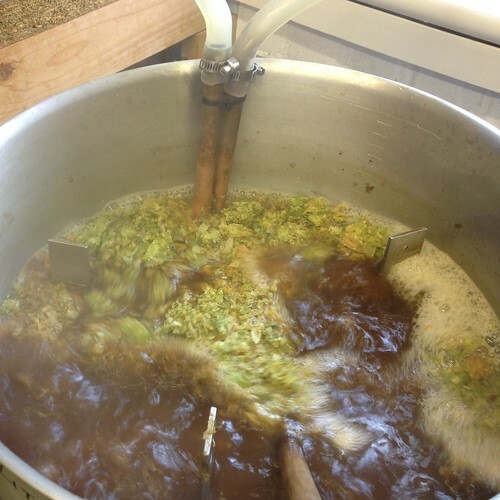 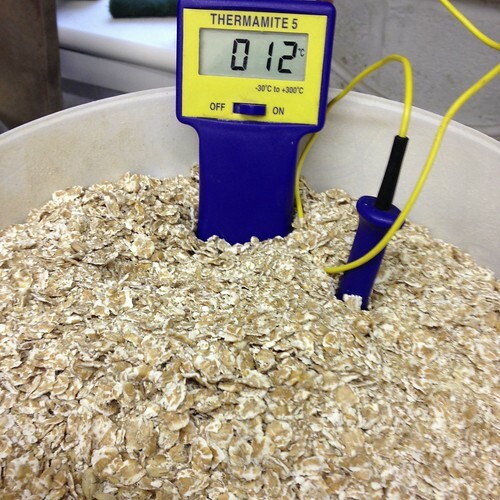 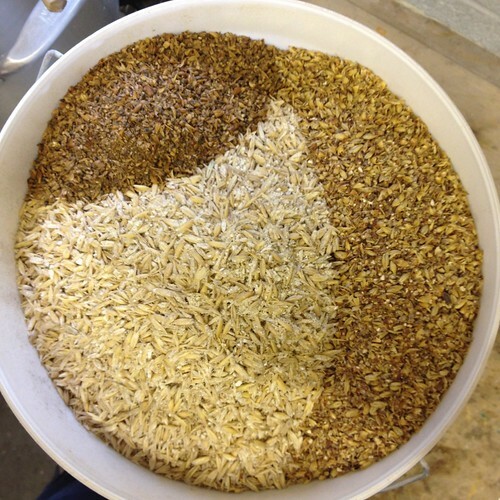 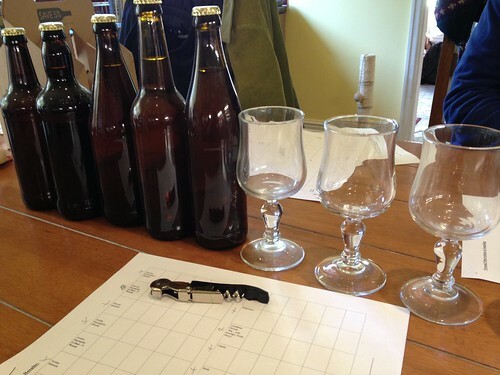 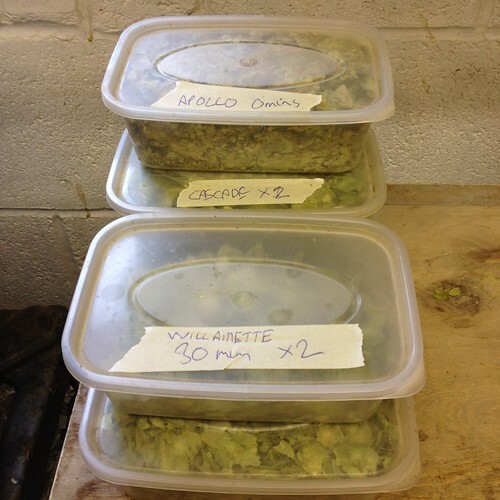 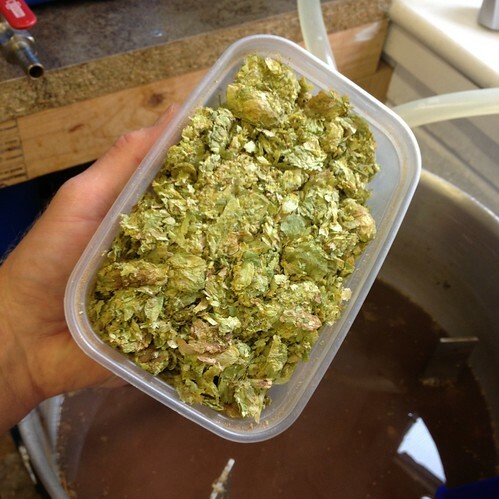 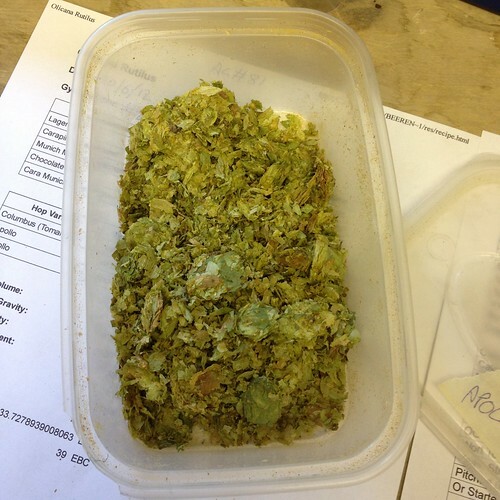 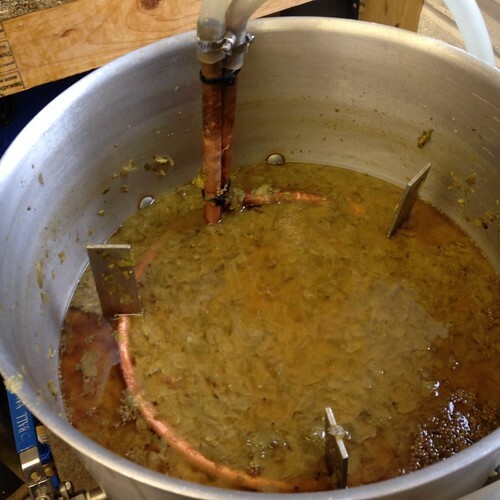 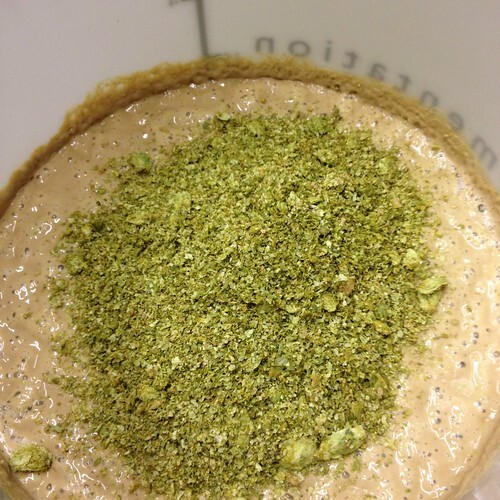 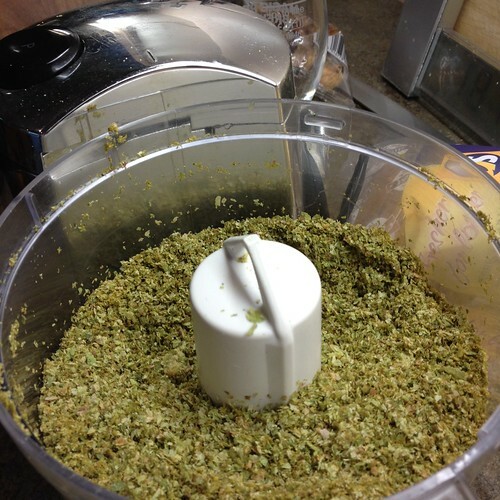 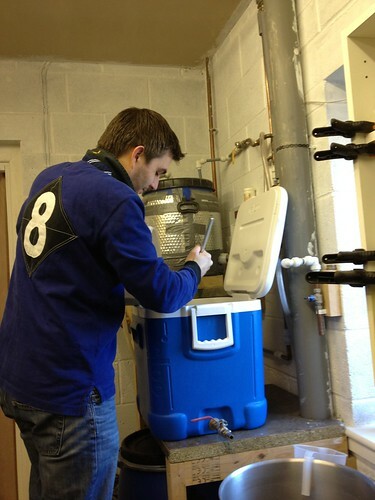 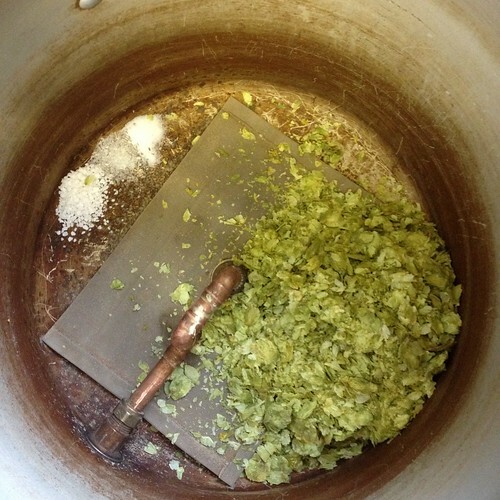 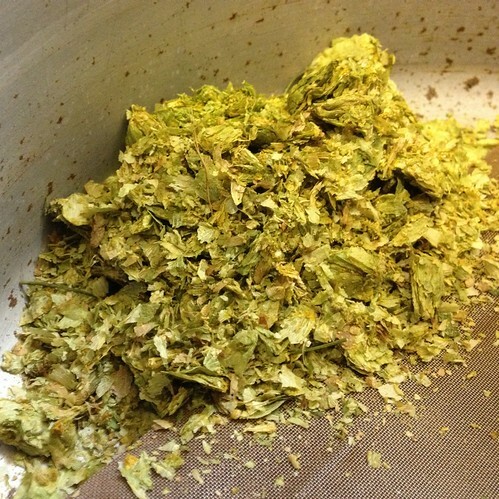 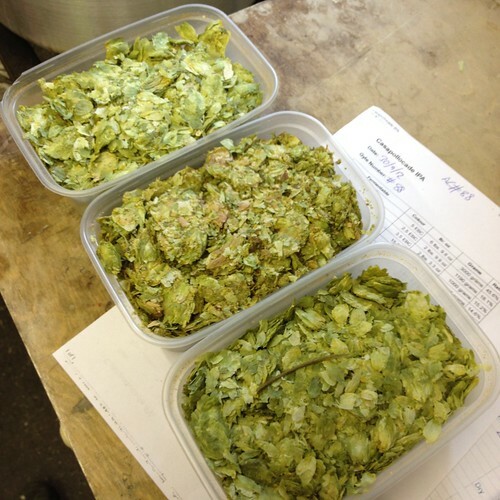 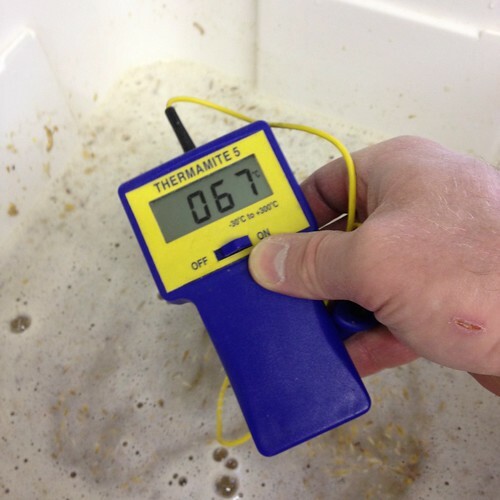 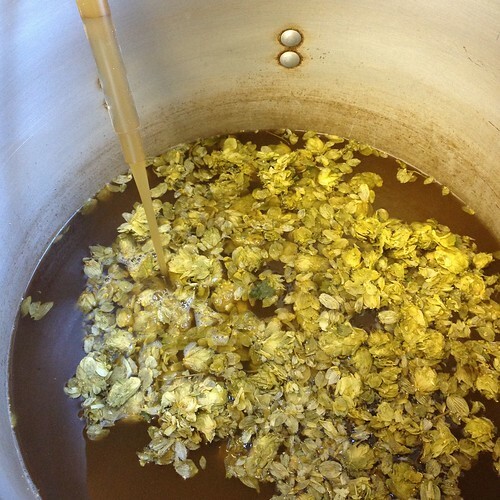 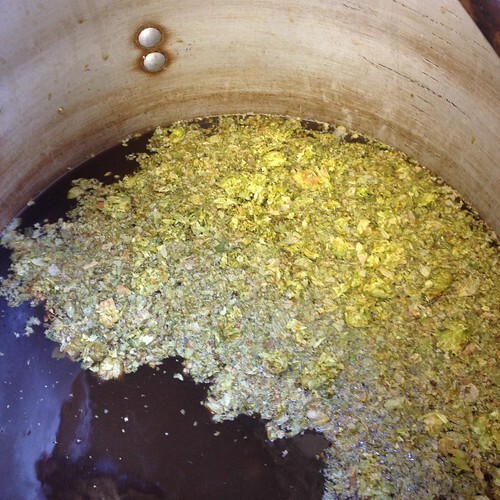 Here’s Dave’s brewday blog of his entry. 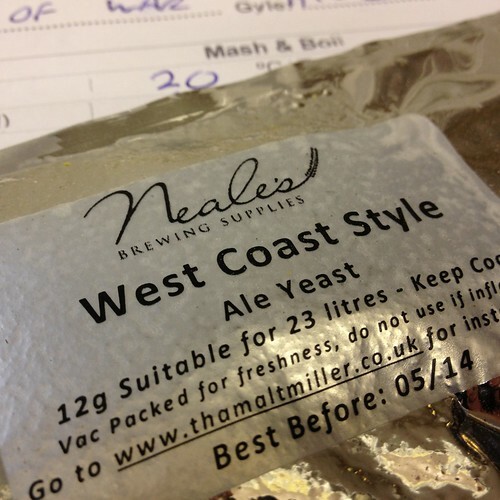 And this is Neil’s Blog of his entry. 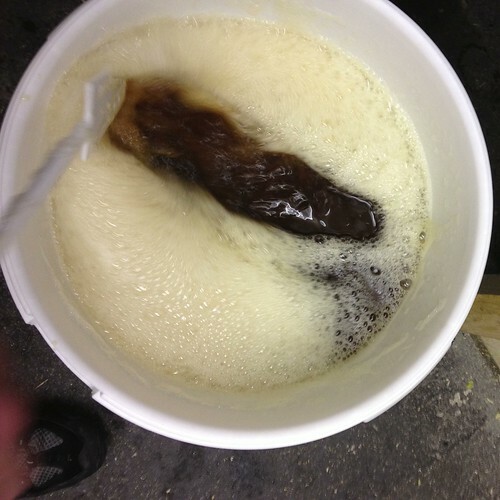 *Bottled 21st Jun ’12 – with 60g white sugar in 13 litres of beer.